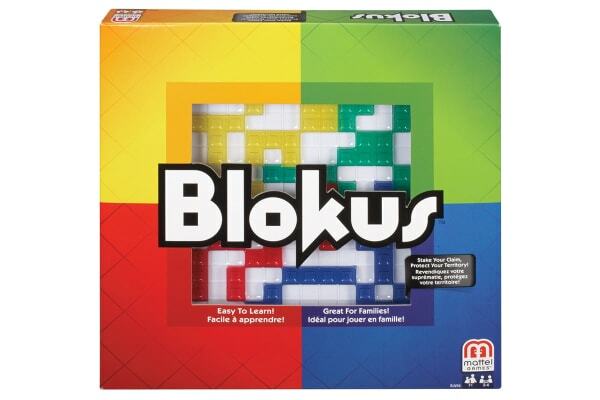 Enjoy hours of family fun with the exciting Blokus Classic board game. 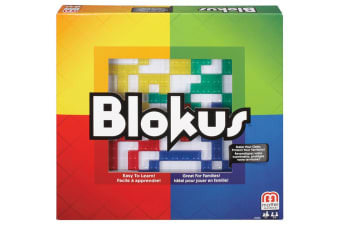 Fit the most pieces on the board to win! Claim as much territory as you can in this exciting game of strategy and skill. 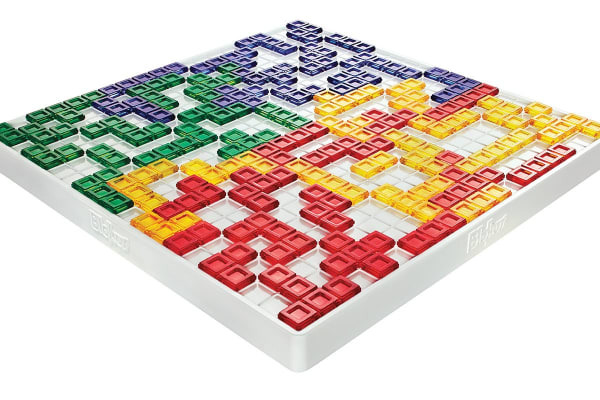 Each player gets a set of 21 pieces and takes turns placing them on the board. But wait! Each piece you play must touch the corner of another one of your pieces. The player with the most peices placed down wins the game!